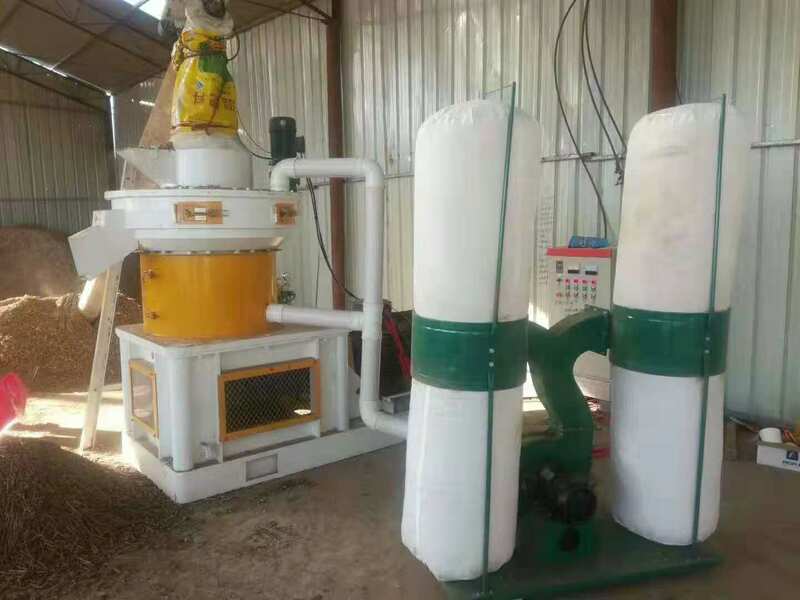 1, the material properties on material properties affect the production of power, we give an example: when the straw particle machine with high water content material damage, because straw toughness is larger, more difficult to destroy, liquidity and damage in water will decrease straw materials, and has certain viscosity, the discharging speed will decrease this will fall, power production equipment. 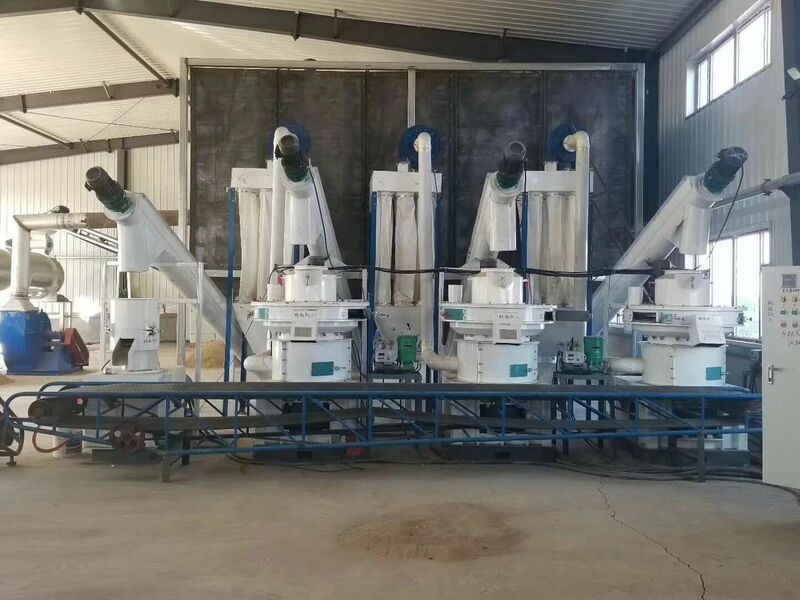 2, the destruction of the cavity diameter: the destruction of the cavity diameter is the main factor affecting the production of straw granular particle machine power, reasonable damage to the diameter of the cavity can improve the working power of the equipment. 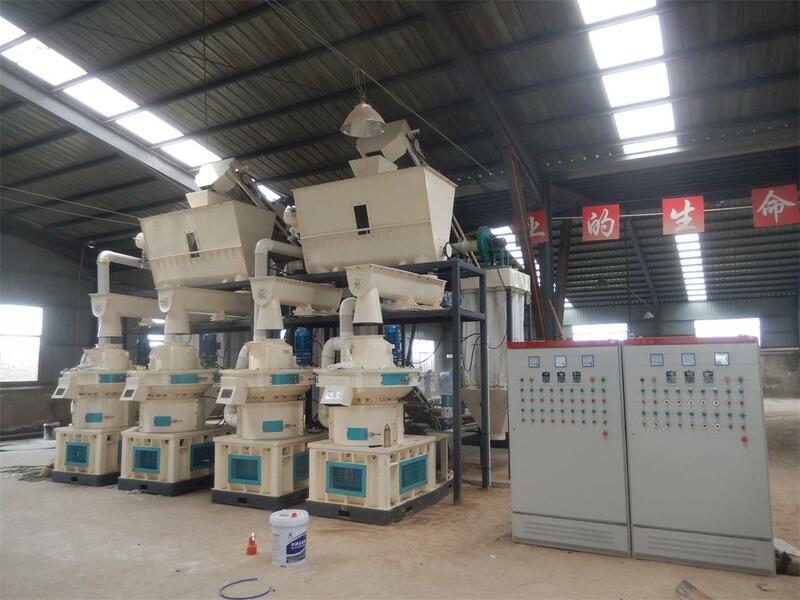 Therefore, Xin mechanical damage cavity diameter in the planning, pay special attention to the value of the diameter of cavity damage, destruction of straw machine production rate showed positive effect. 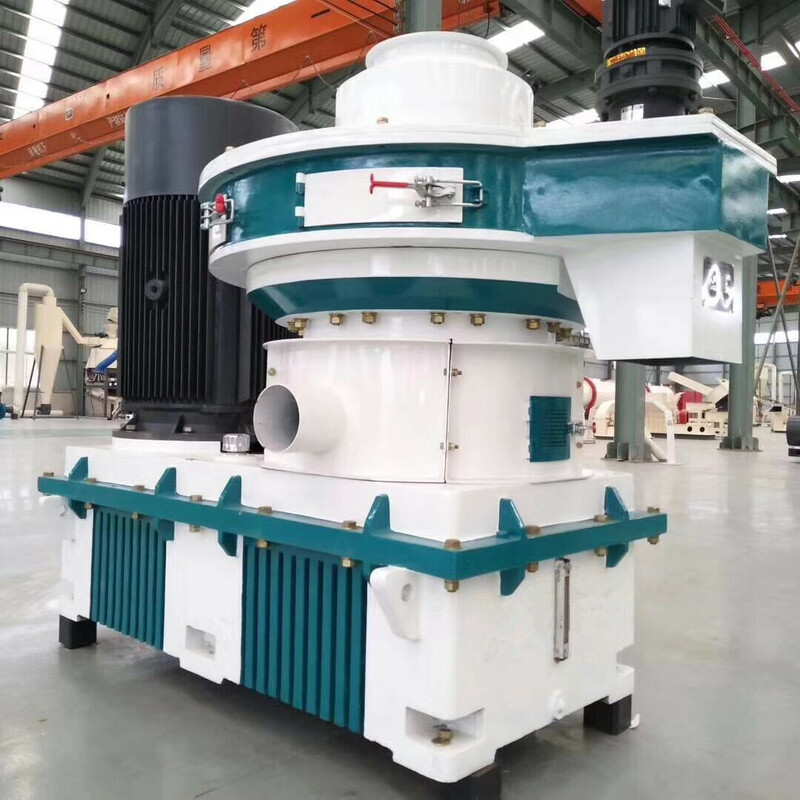 3, the spindle speed: in a certain range, the higher the spindle speed, the higher the production power, but when the speed exceeds the limit value, the output power will decline. 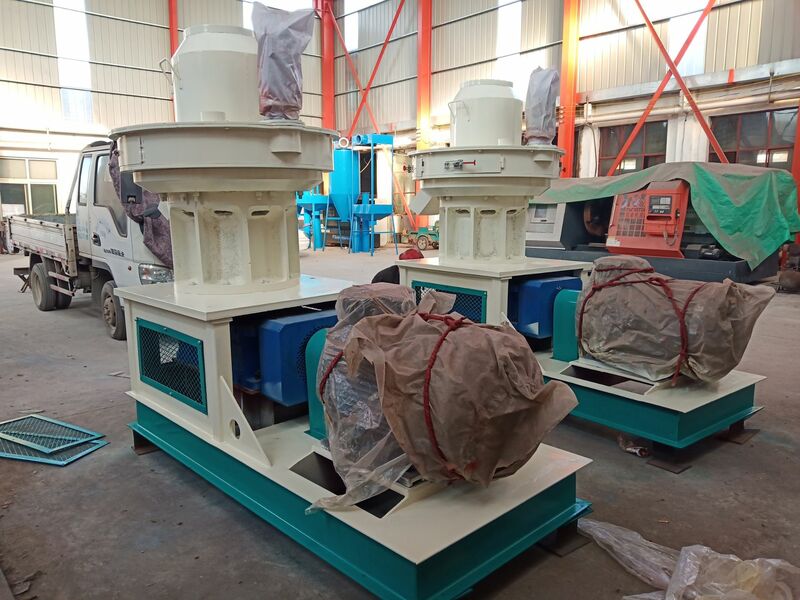 The journey back in the air, if the spindle speed is high, the knife and the hammer swing frequency is very high, after a short time of material, can make the damaged material could not be drained, clogging caused by destruction of cavity, decrease production power. The main uranium in a very low speed rolling knife and a hammer rarely failure times on materials also rarely, also reduces production power. 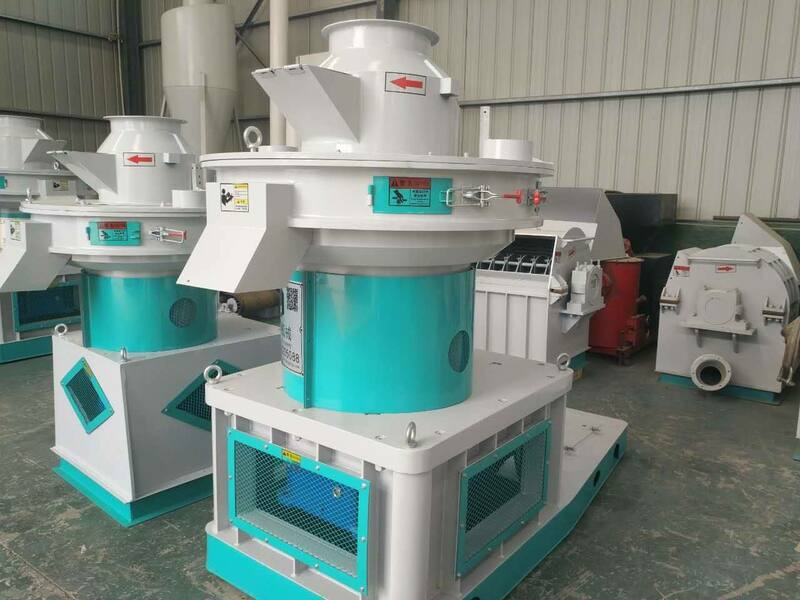 4, peacetime maintenance: straw particle machine is an important condition to improve the working conditions of its power. 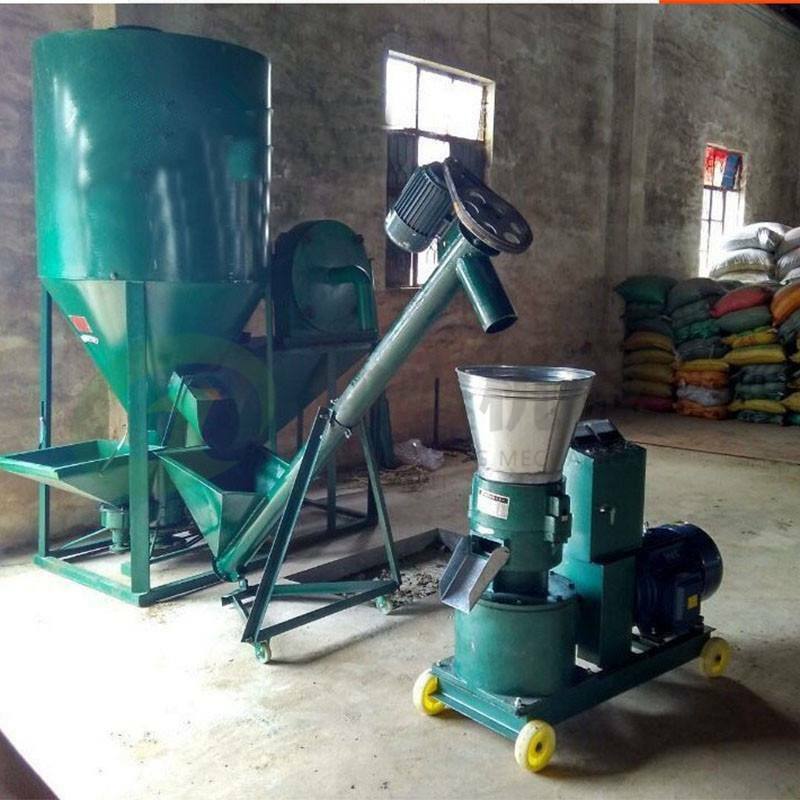 As an important equipment failure, when the labor intensity greatly, inevitably will show the important parts wear in the usual use of depreciation, therefore, the user must pay attention to the protection of the maintenance of straw machine failure to reach production power and progress, the service life of the extension of dual intent. 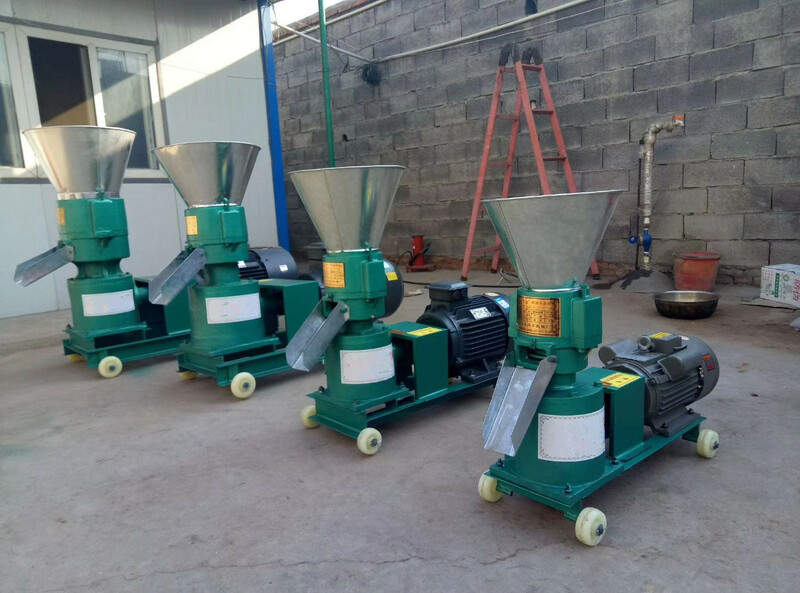 We are willing to take the best service, welcome eight visitors, sincerely with domestic and foreign friends sincere cooperation, create a better future. Welcome to visit and negotiate.